An Apple iPhone that overheated and began emitting smoke on board an Australian Saab 340 passenger plane was caused by improper repairs, an investigation revealed. 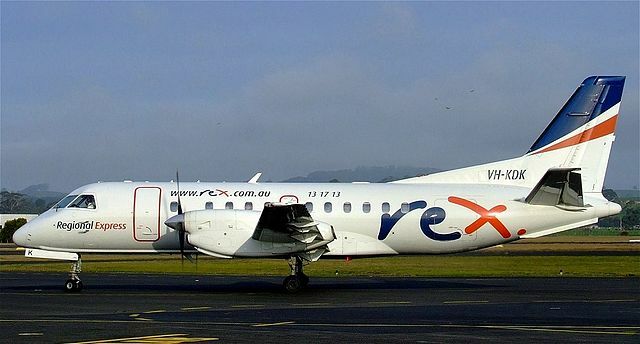 On 25 November 2011, a Saab 340B was being operated on a scheduled Rex Airlines passenger service from Lismore to Sydney, Australia. During the taxi to the gate after arrival at Sydney, a cabin crew member noticed smoke coming from near a passenger seat and instructed the passenger to throw the source of the smoke into the aisle. The cabin crew member then discharged a fire extinguisher onto what was later identified as a mobile telephone. After several minutes, the smoke cleared. 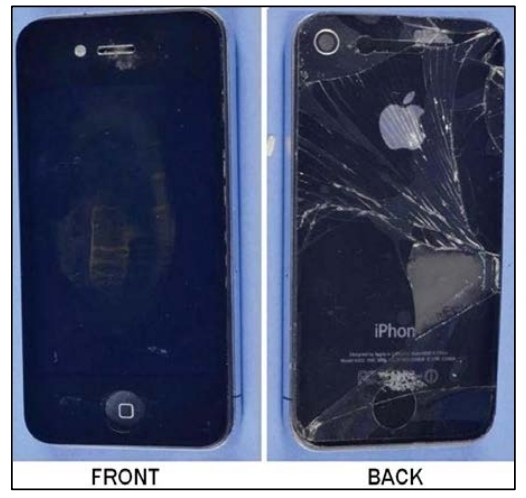 Technical examinations found that a small metal screw had been misplaced in the battery bay of the mobile telephone; the screw puncturing the battery casing and causing an internal short circuit leading to heating and thermal runaway. It was probable that the screw had been misplaced during an earlier repair carried out on the telephone. That repair had not been conducted by an authorised service provider.